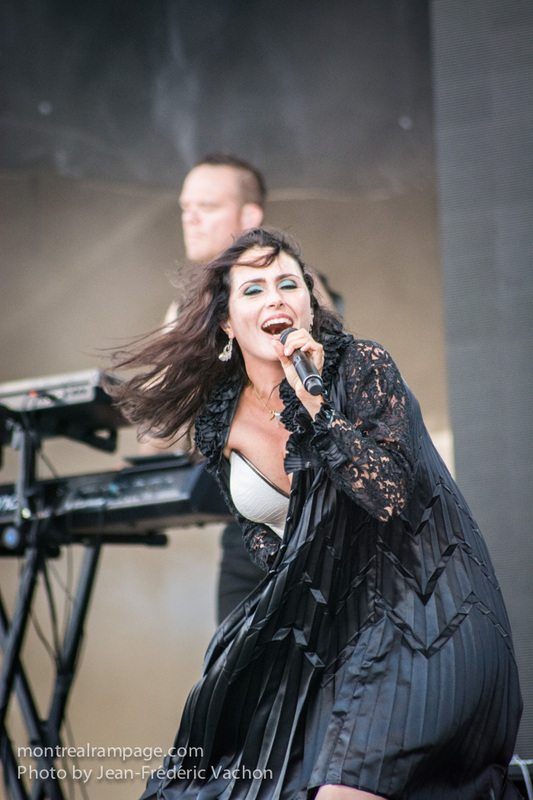 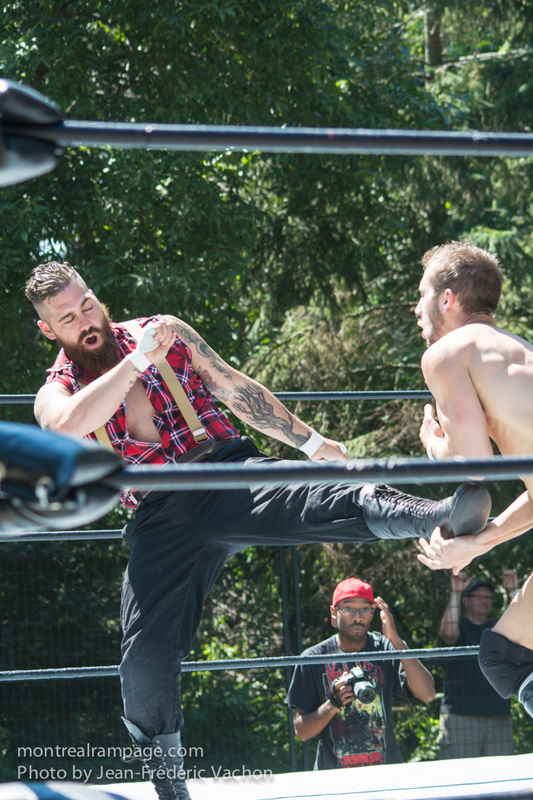 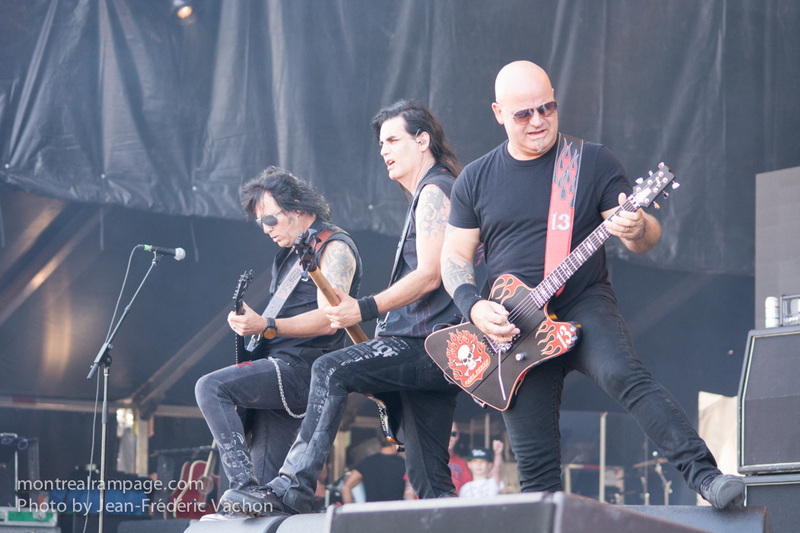 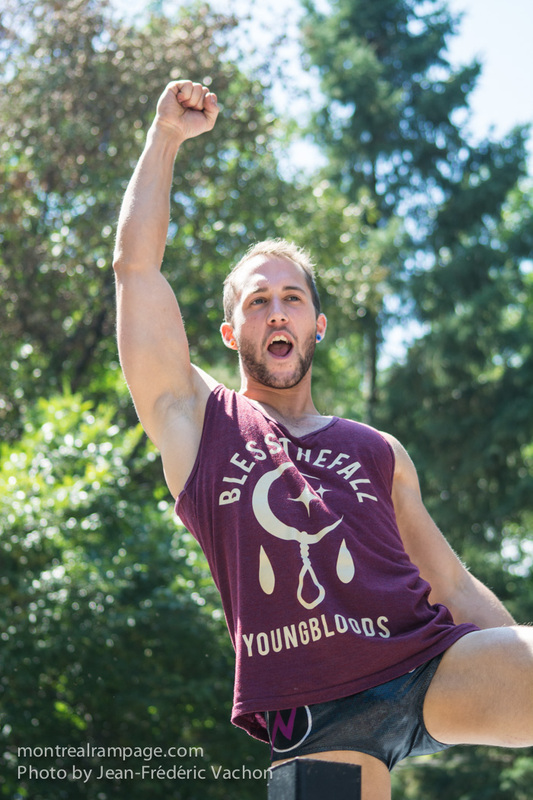 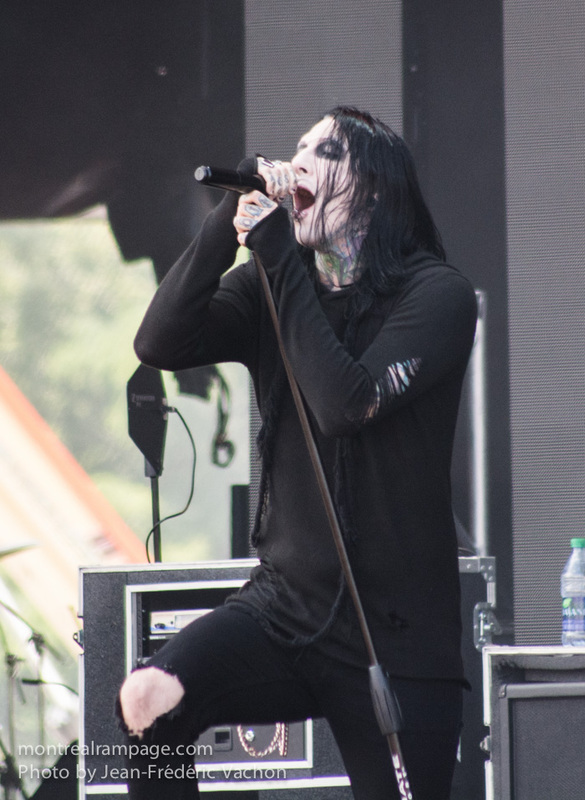 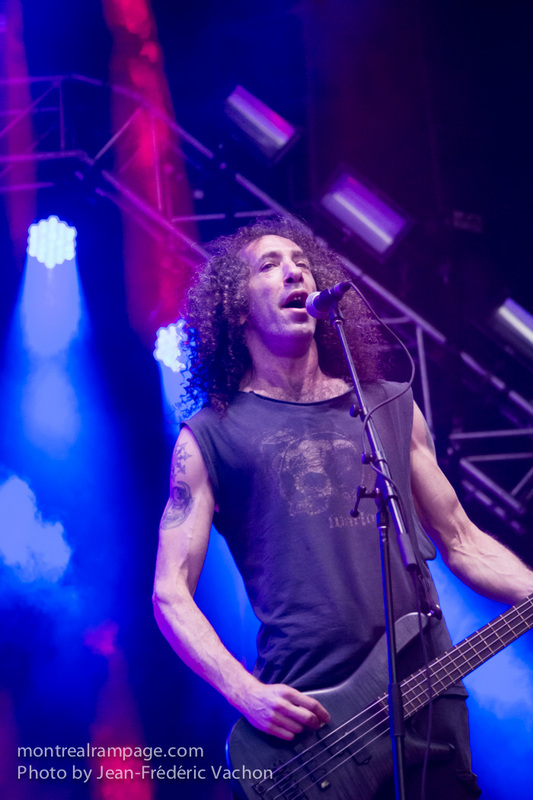 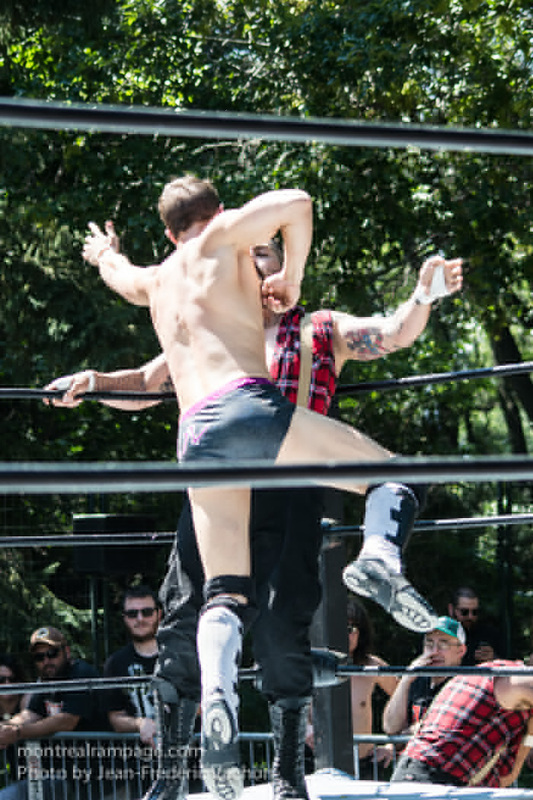 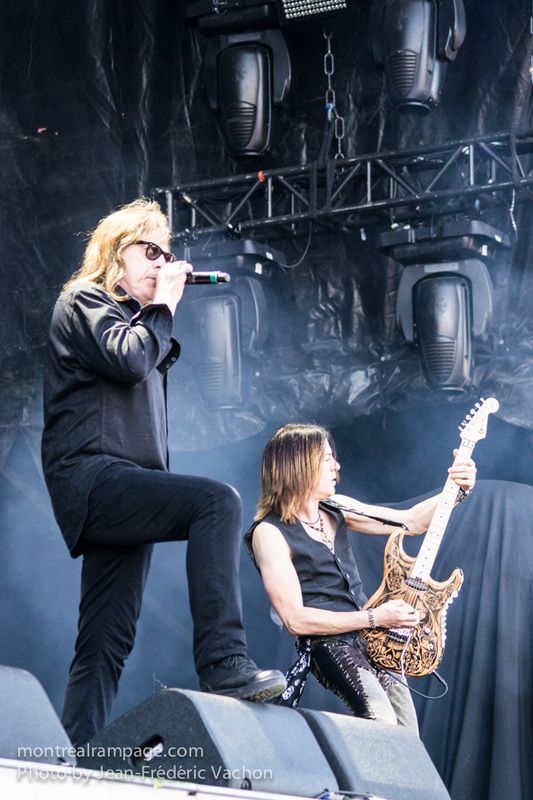 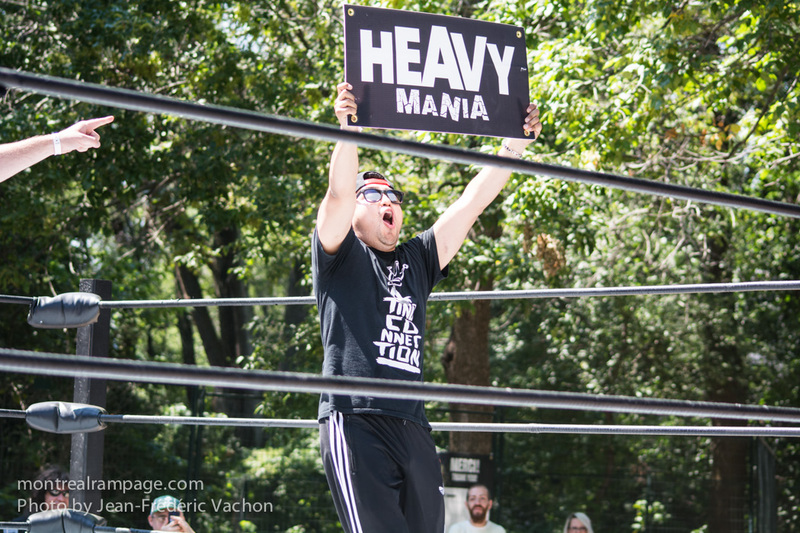 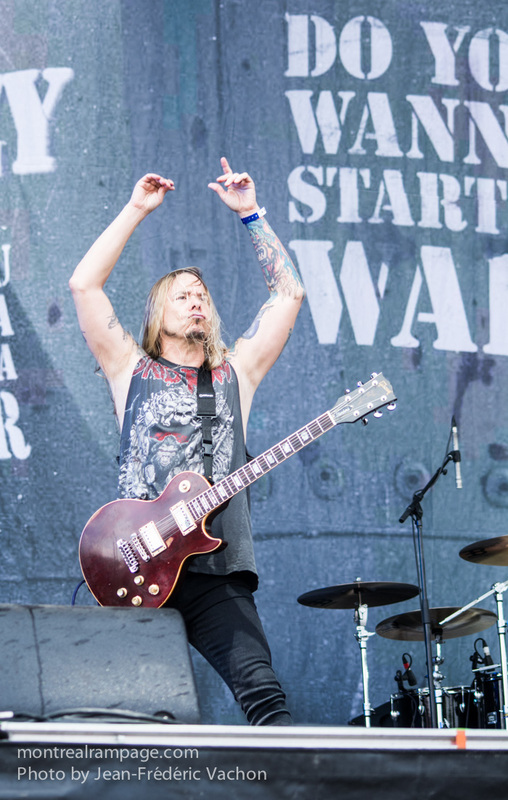 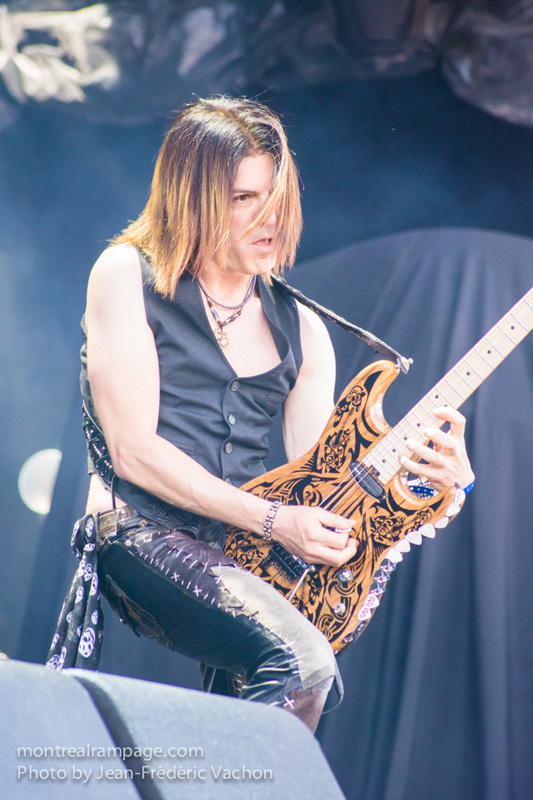 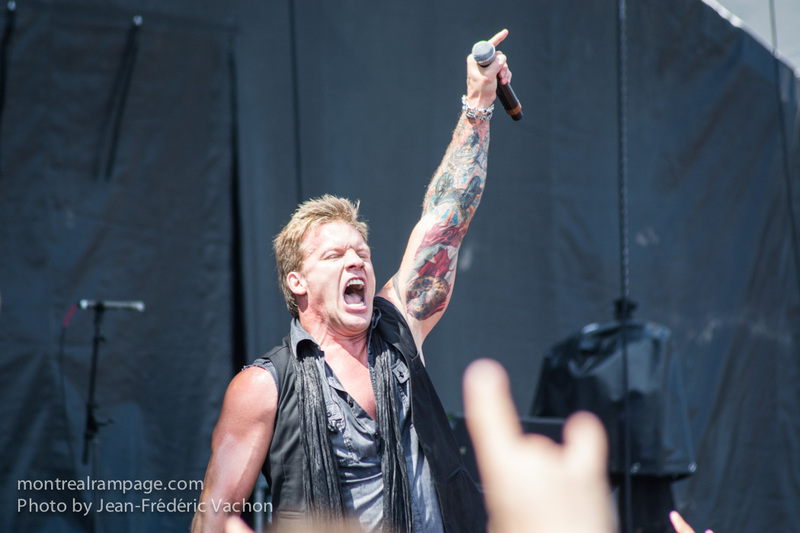 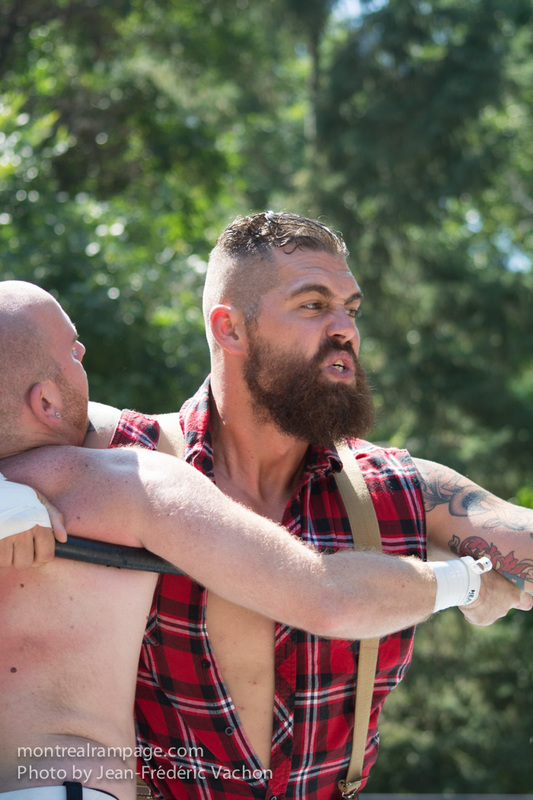 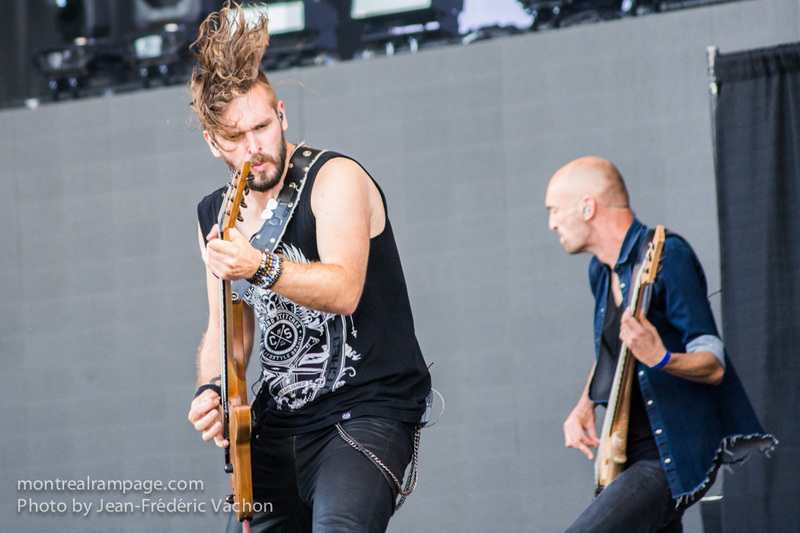 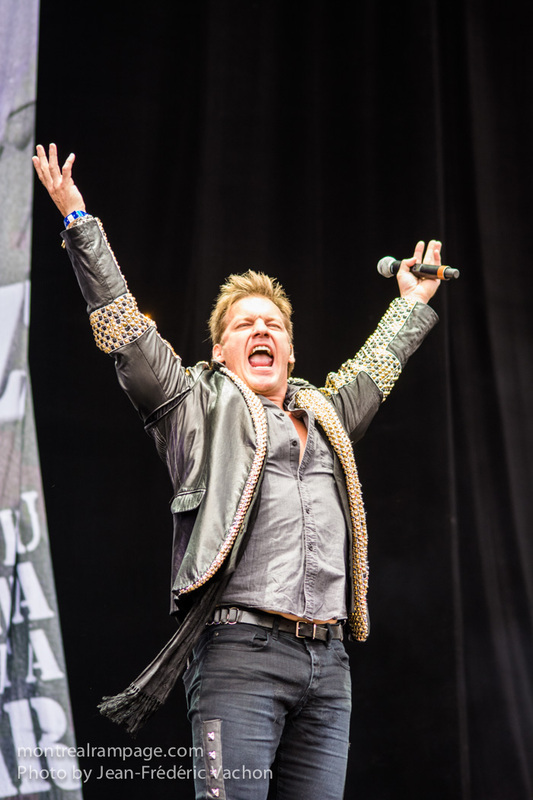 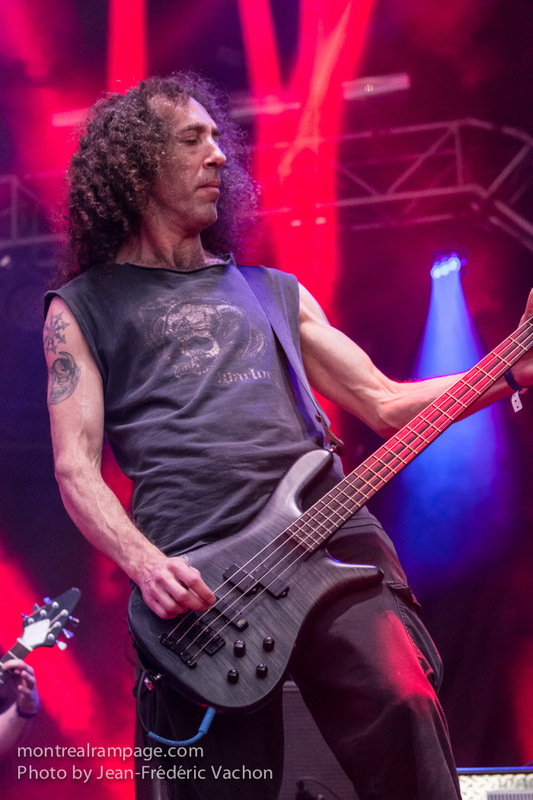 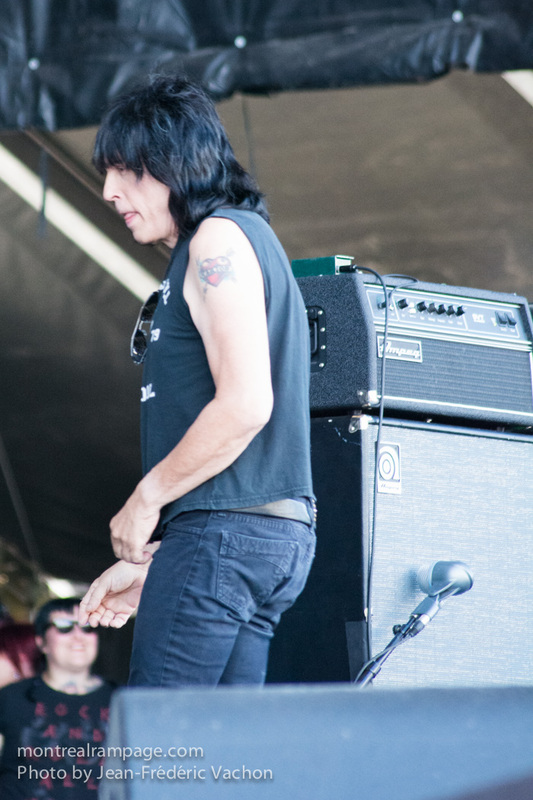 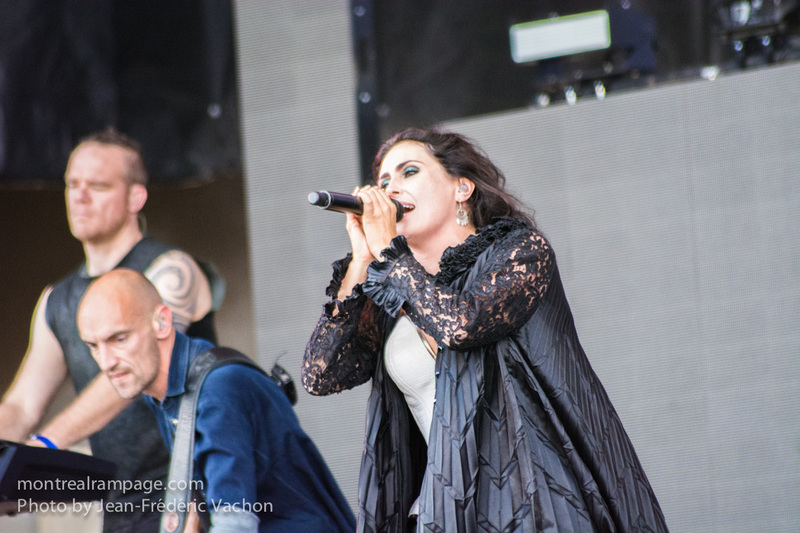 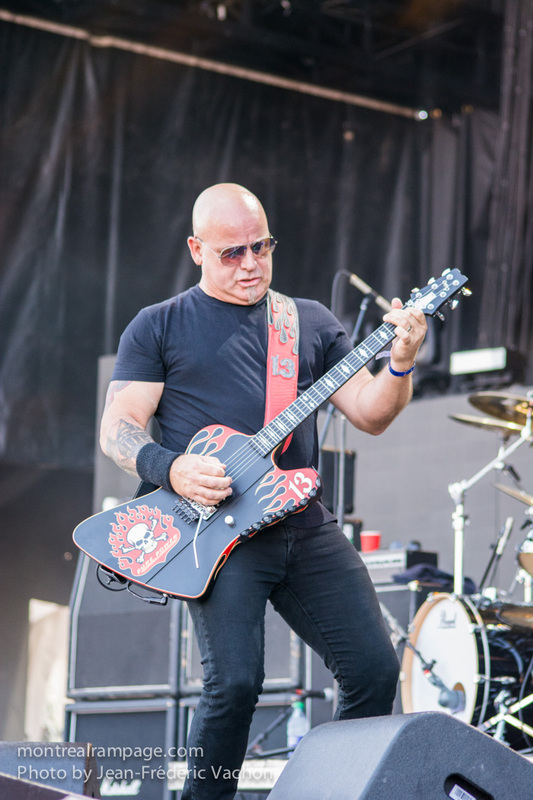 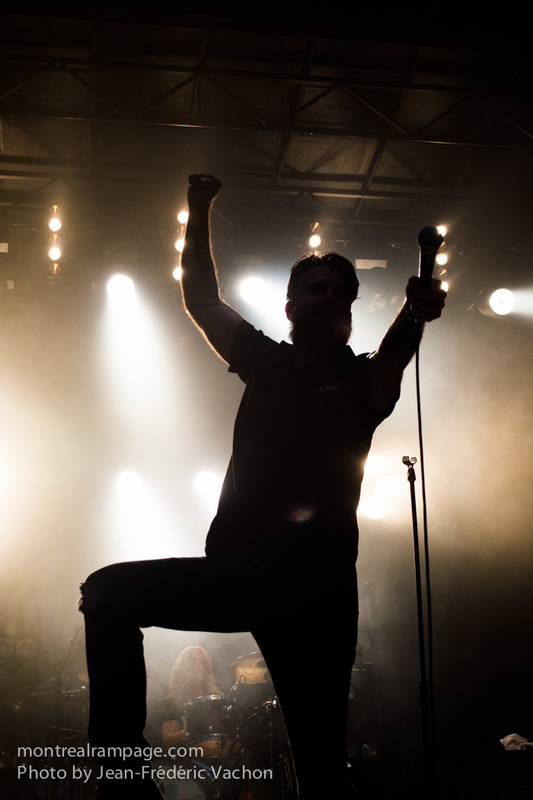 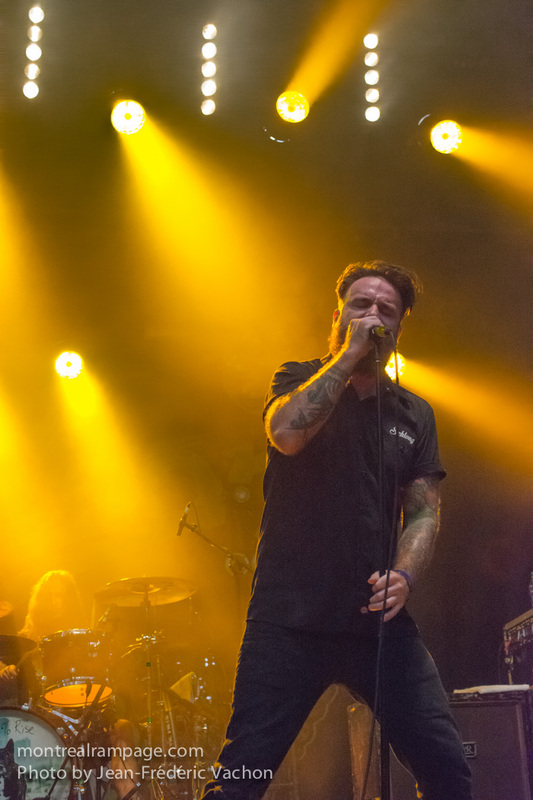 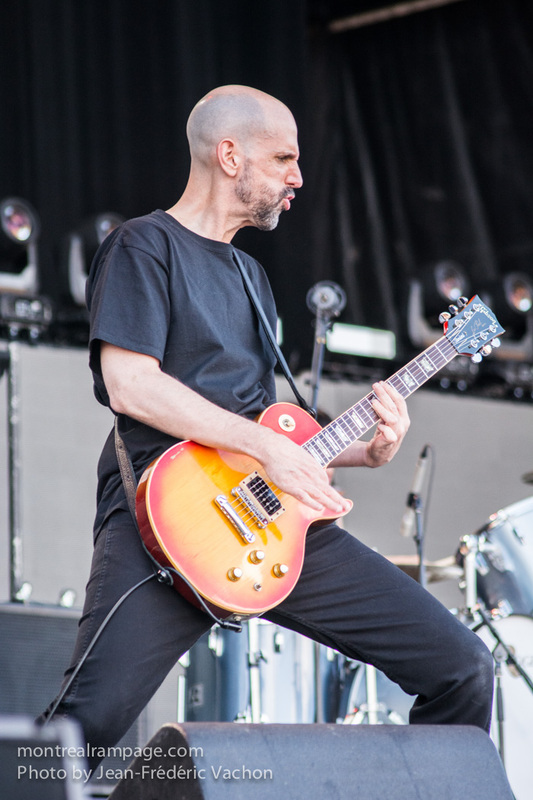 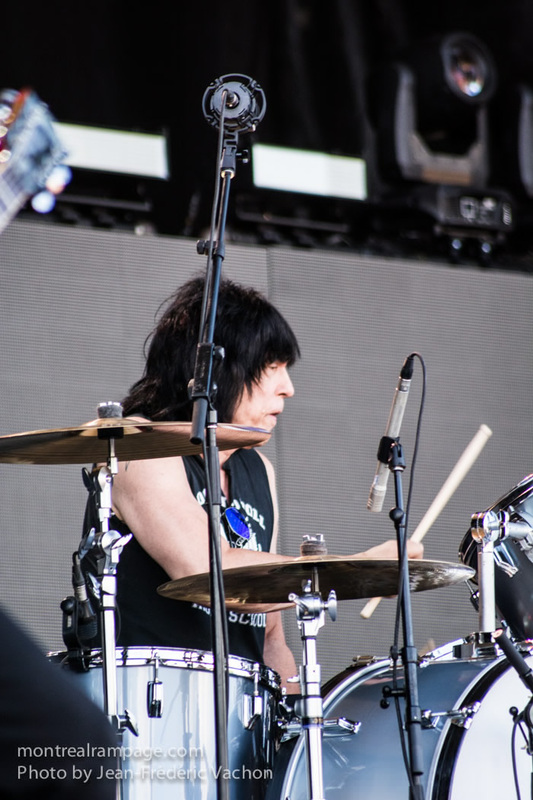 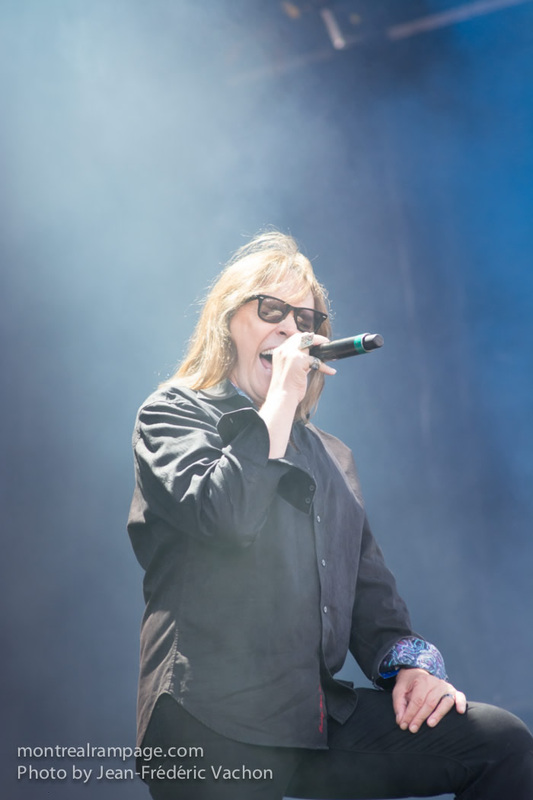 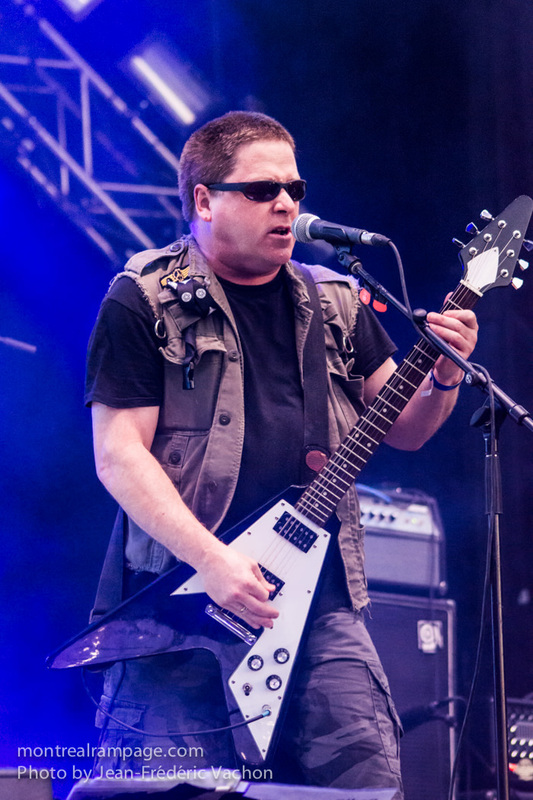 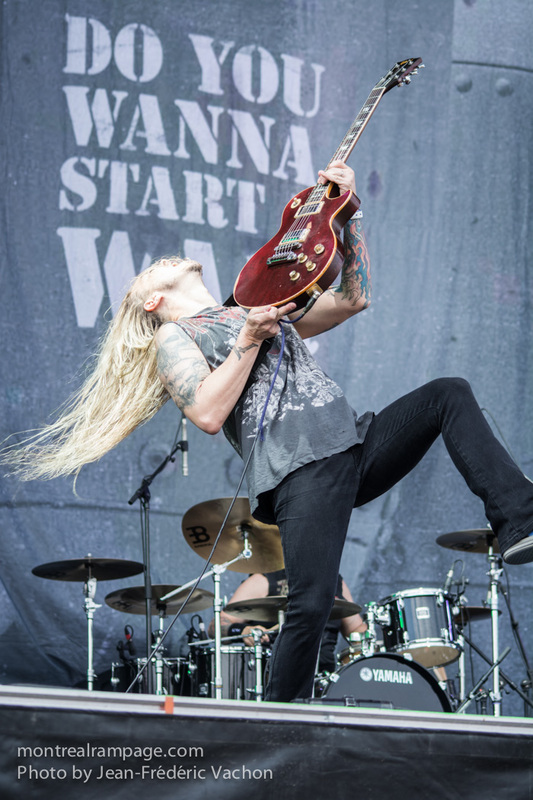 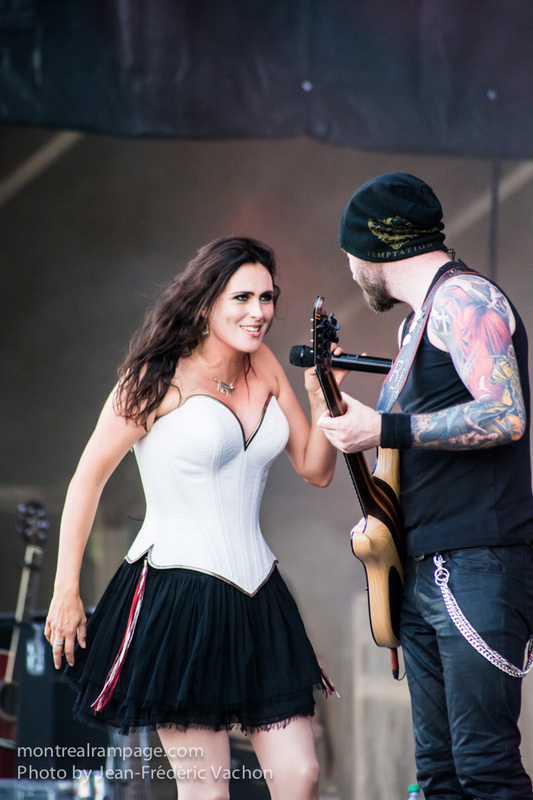 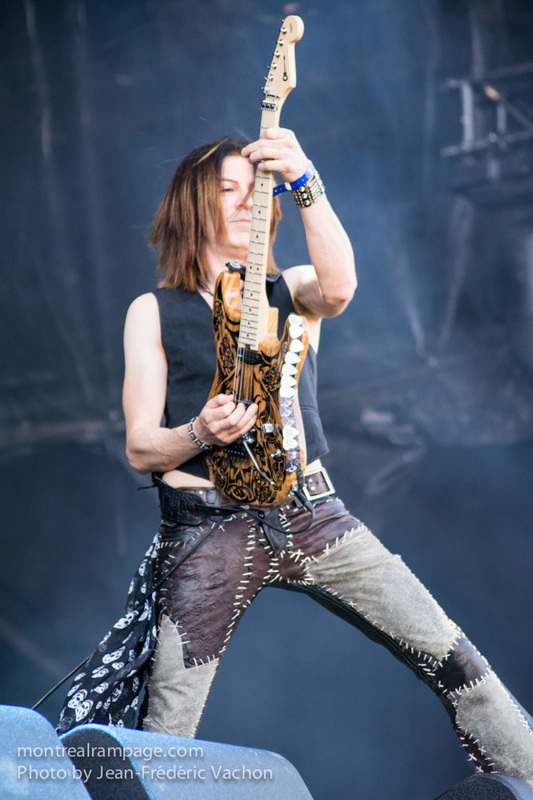 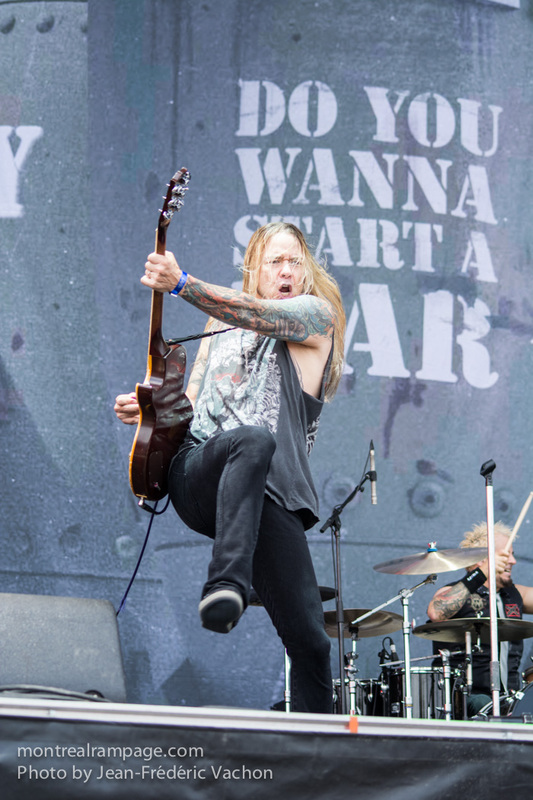 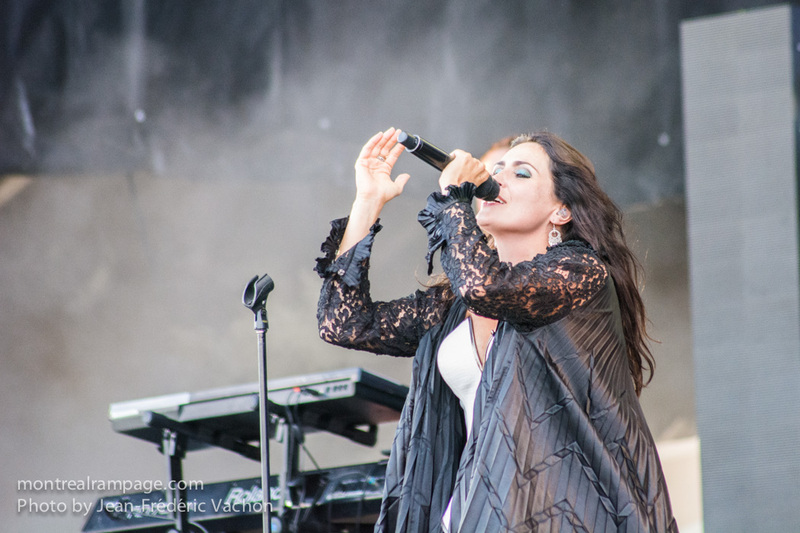 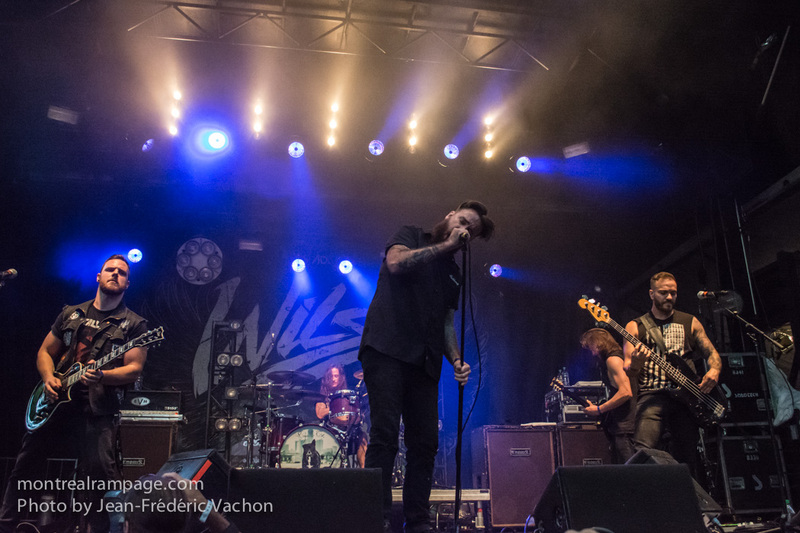 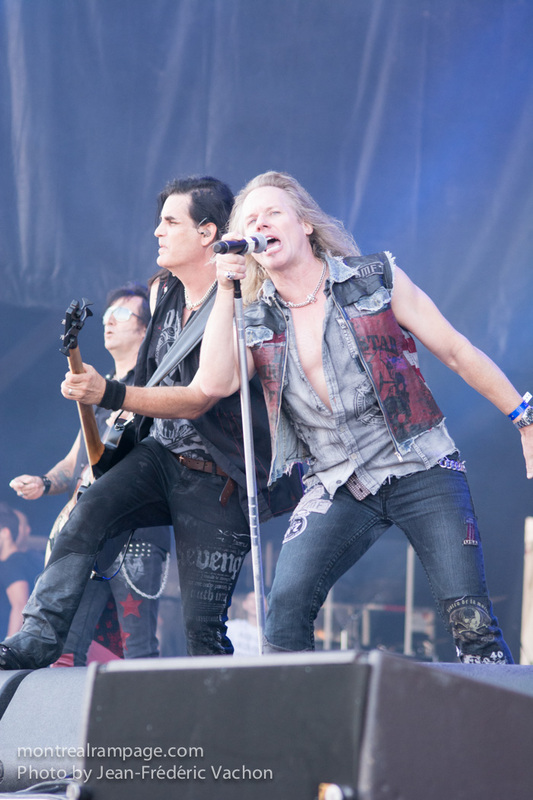 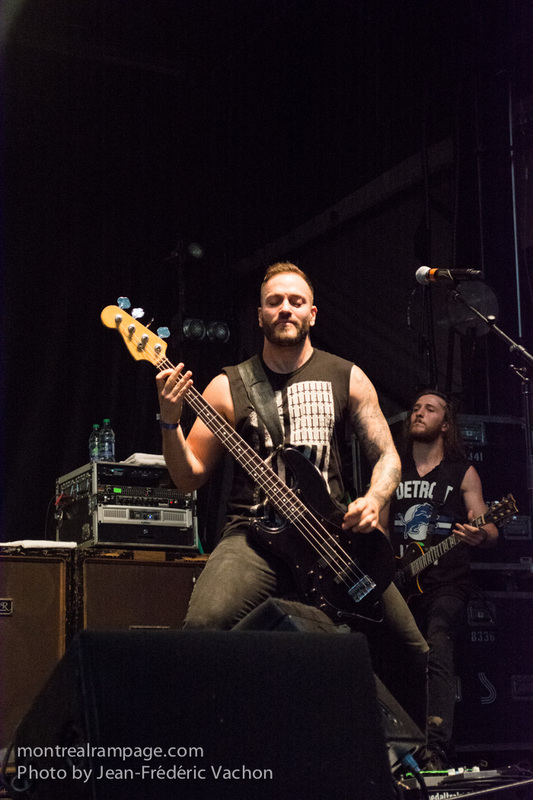 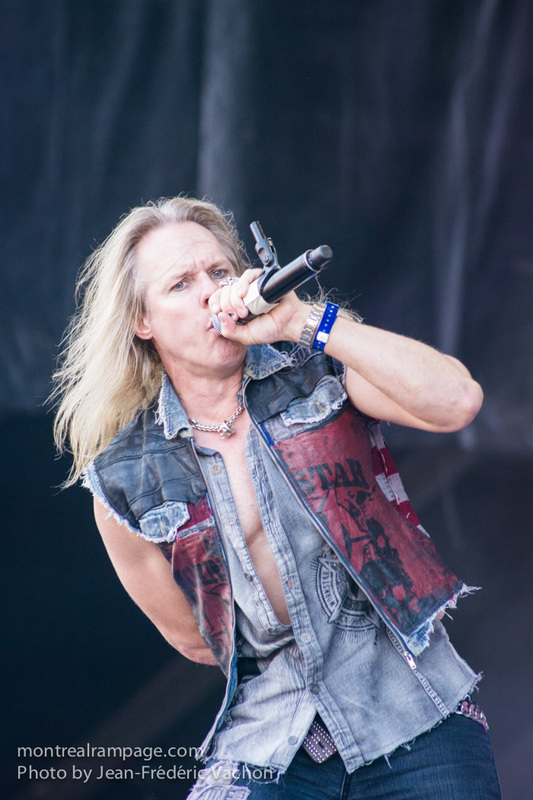 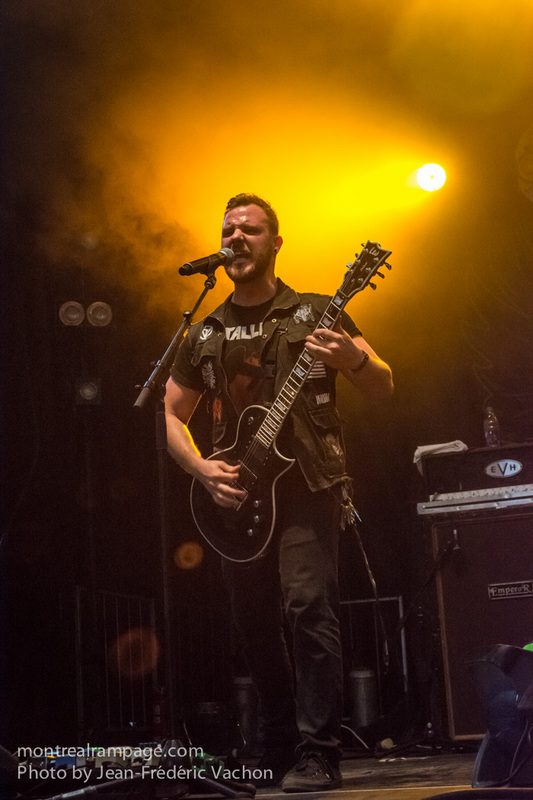 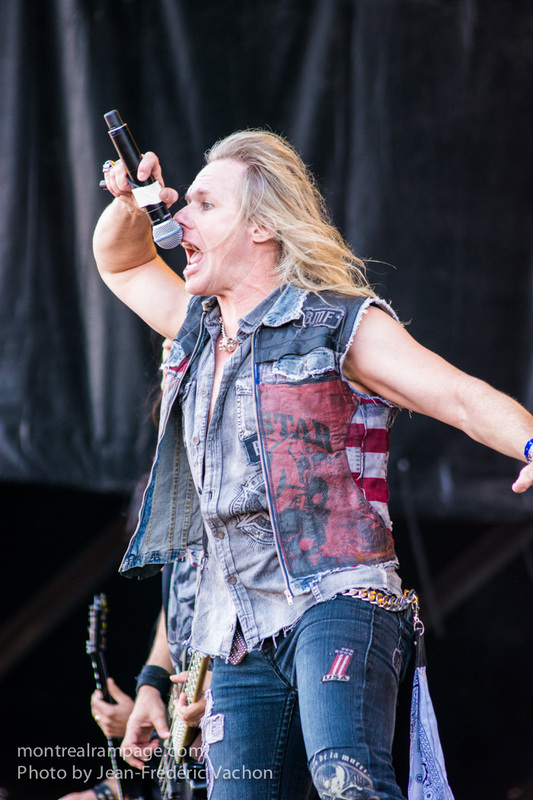 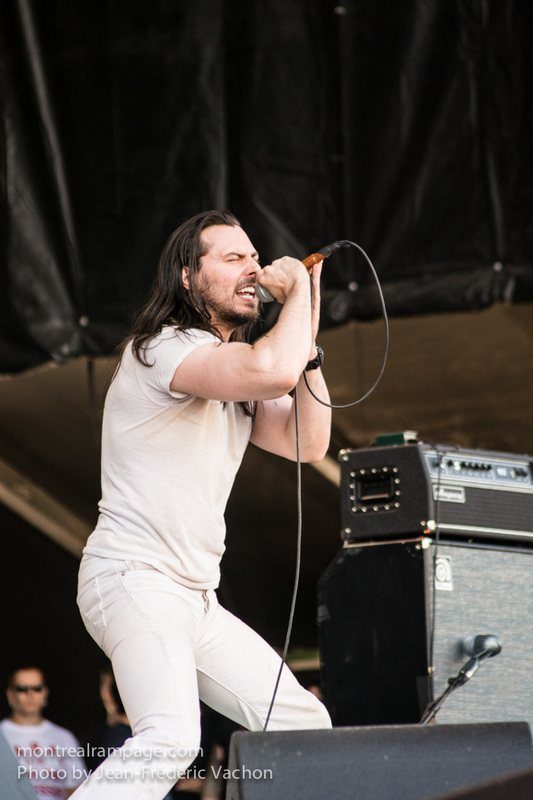 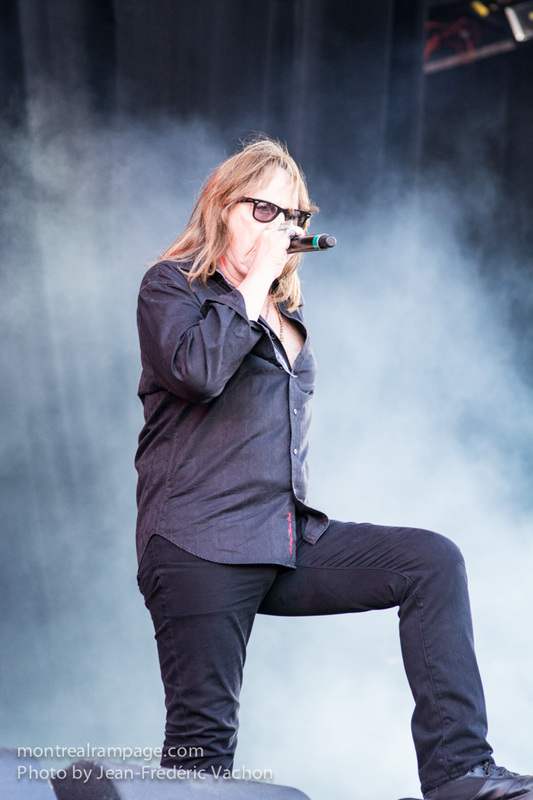 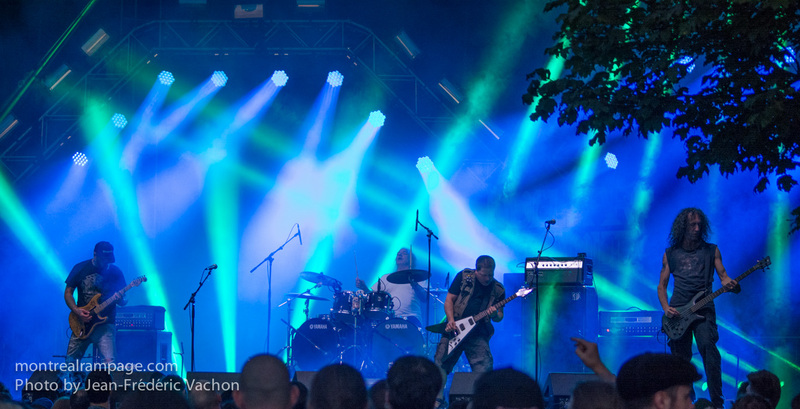 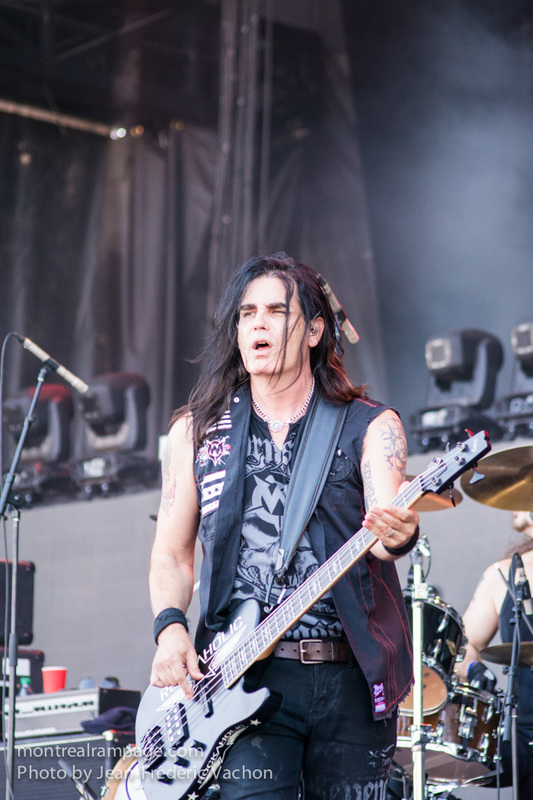 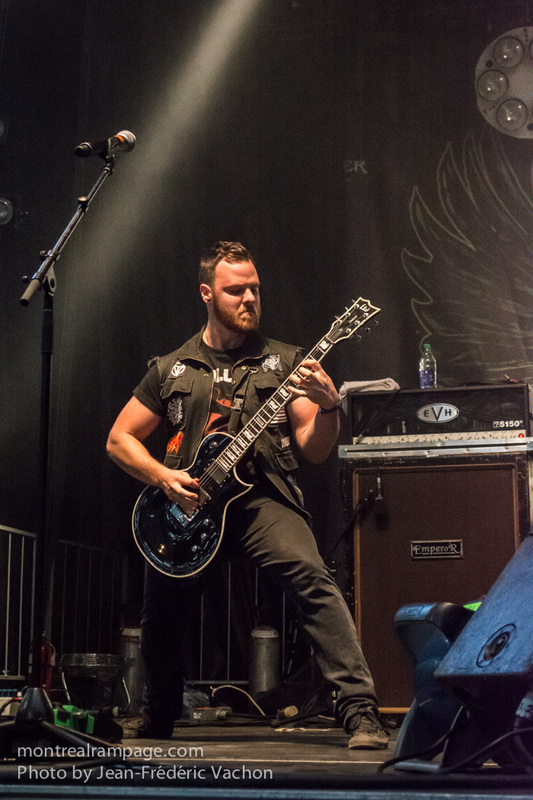 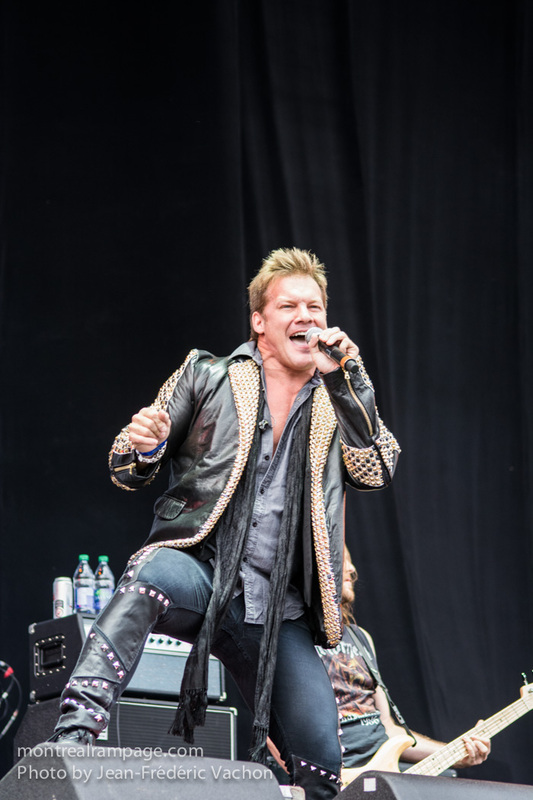 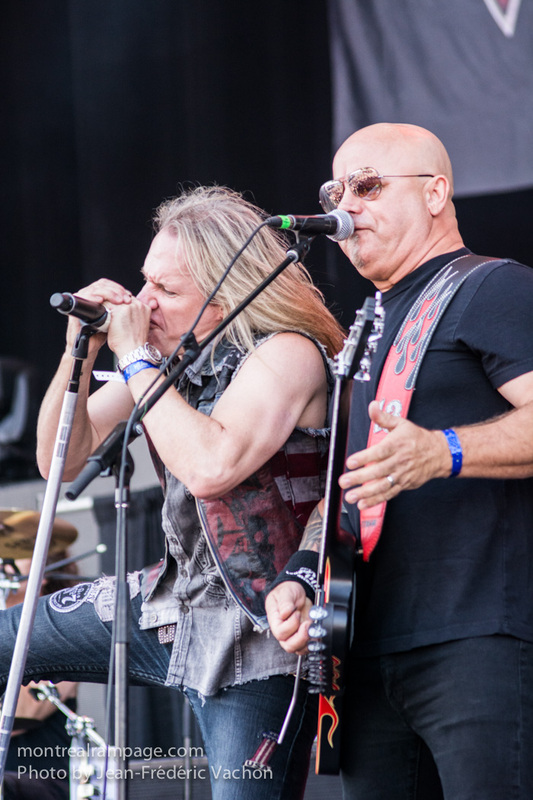 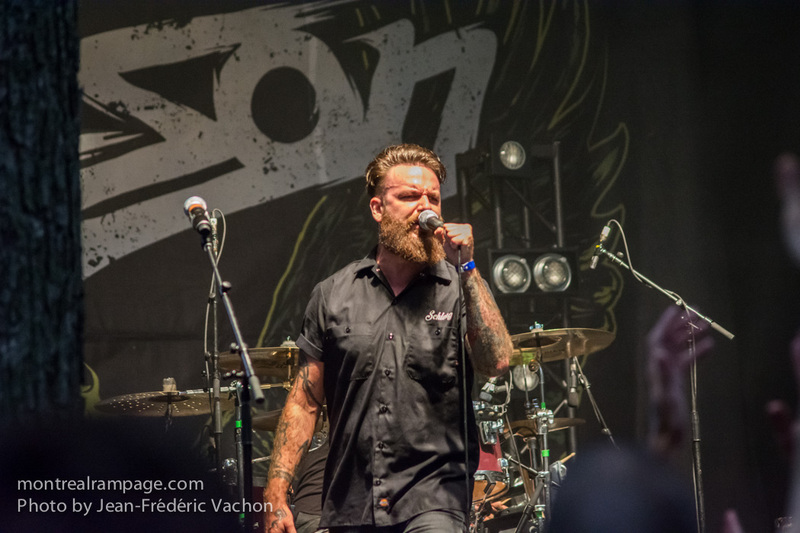 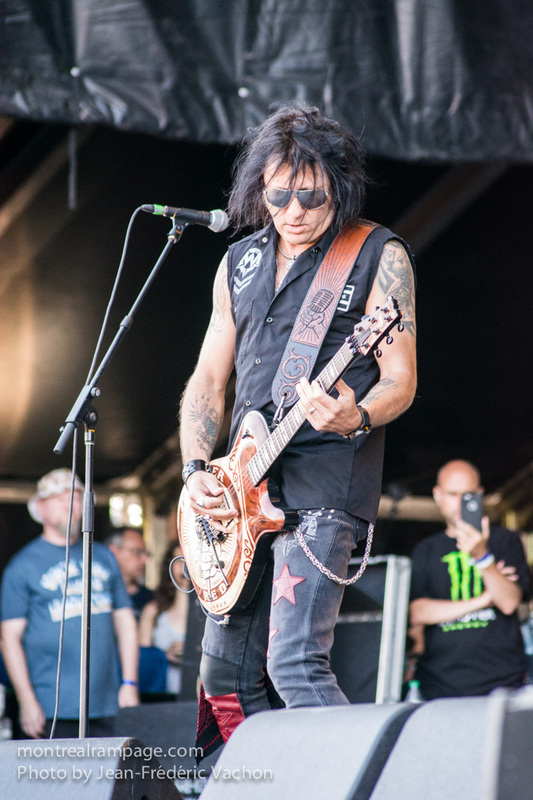 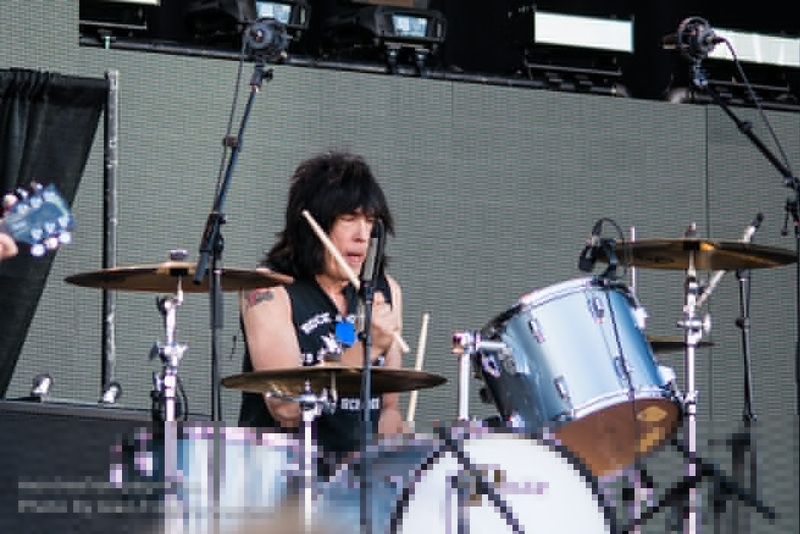 Photos from Heavy Montreal, August 9th 2015. 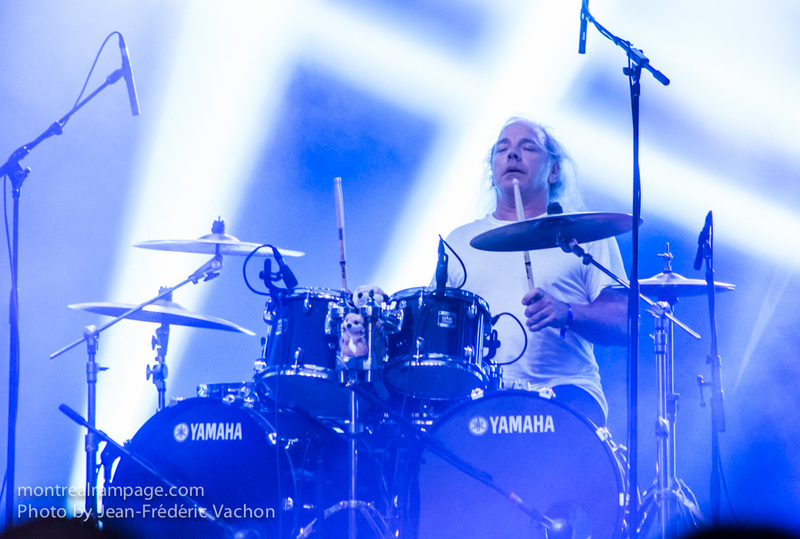 All photos by Jean-Frédéric Vachon. 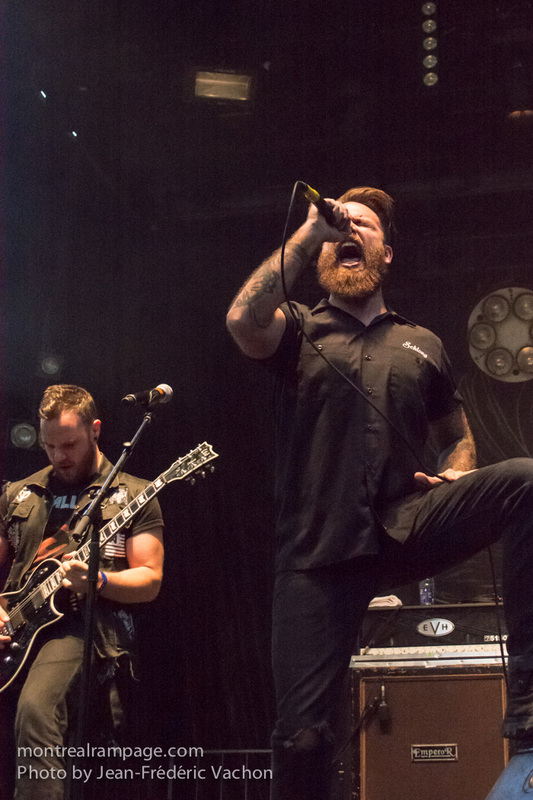 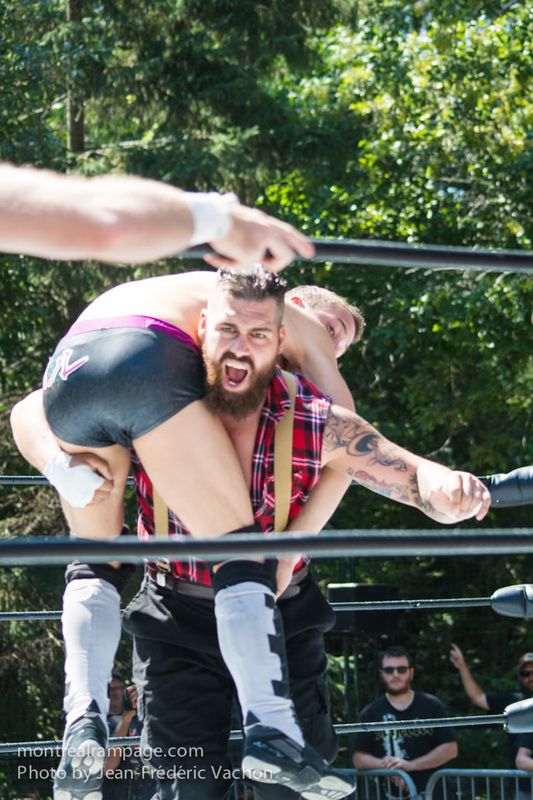 Check out our photo galleries for all three days of the festival here: Day 1, Day 2 and Day 3.